Get a jump on your holiday gift shopping AND support the local / vintage shopping scene at A Whole Lot of Lulu on Main Street in Phoenixville, PA on Saturday 10/14. 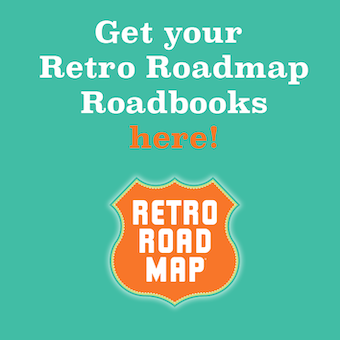 Mod Betty will be selling/signing Retro Roadbooks (which make GREAT GIFTS I’ve been told!) and will have the Retro Roadcamper on display! 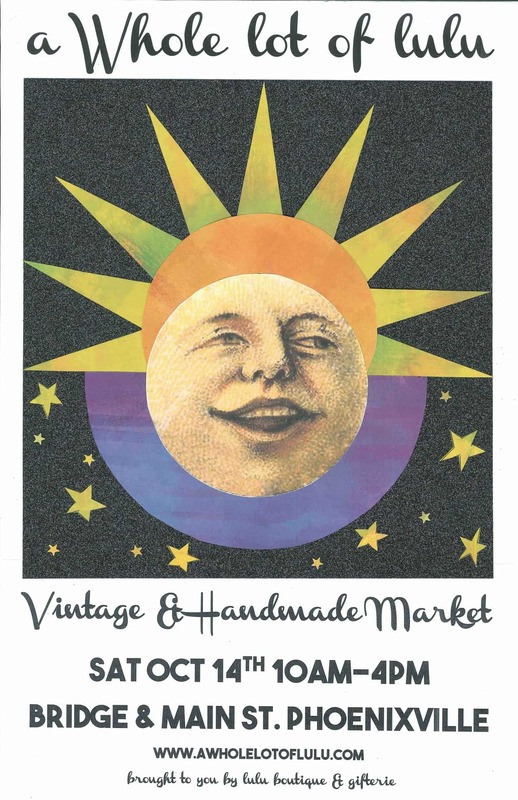 There are a bunch more vintage vendors that will be there, as Main Street and the parking lot adjacent will be all closed off for this day-long event.